2018 school session is about to complete it’s journey and school holidays is just round the corner. But parents are not holidaying yet, as they have already started planning for the upcoming school session of 2019. 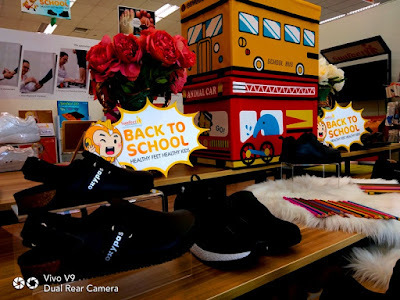 Budgeting has started from school bags to uniform to stationaries and not leaving the School Shoes as well. SUNFEETINTERNATIONAL REHAB CENTRE has already begin their campaign for Back To School Shoes and it’s too so early to get a brand new and very efficient school shoe for 2019. 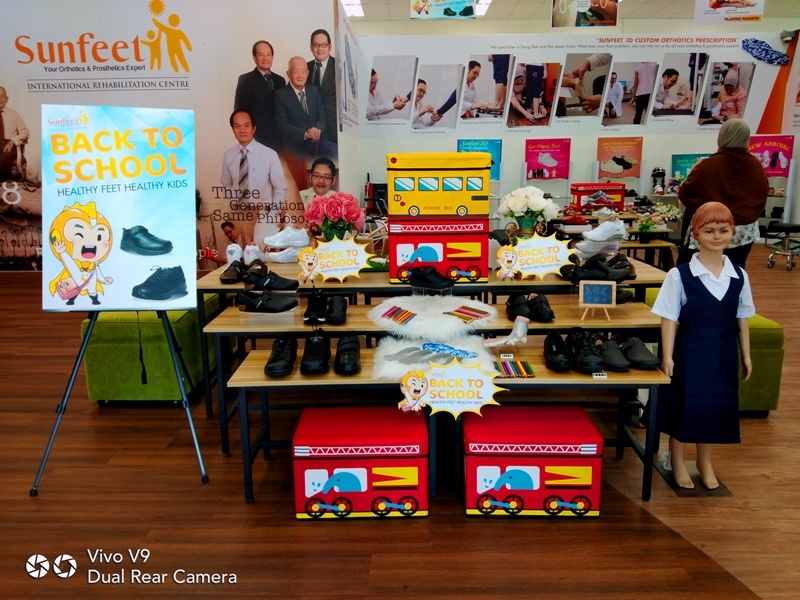 School shoes are worn almost 30 hours or more per week. 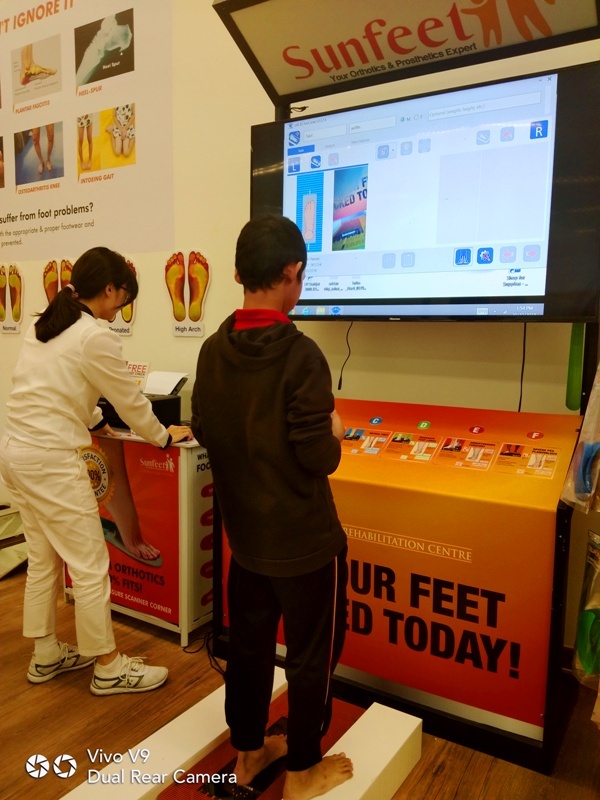 And awareness on how important to know that incorrectly fitted footwear is the major contributor to developing structural foot disorders such as hallux valgus and lesser toe deformity, as well as skin lesions, such as corns and calluses. 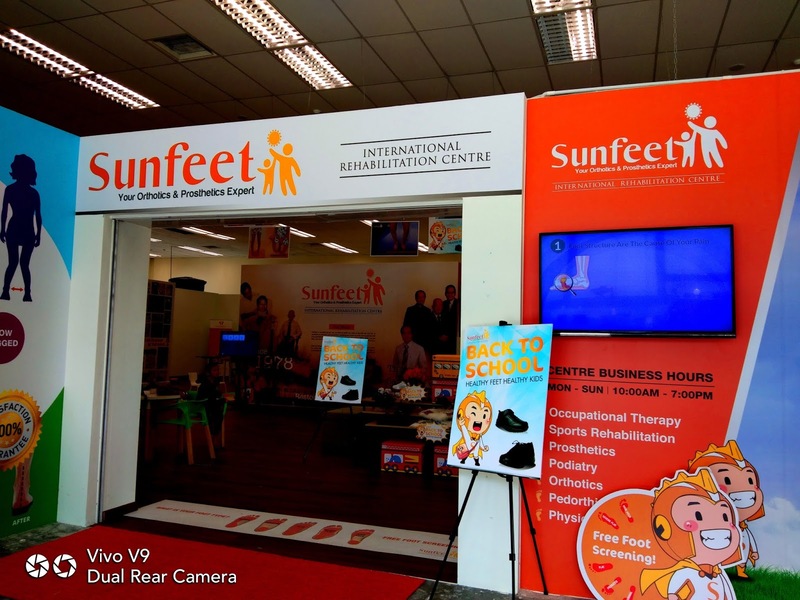 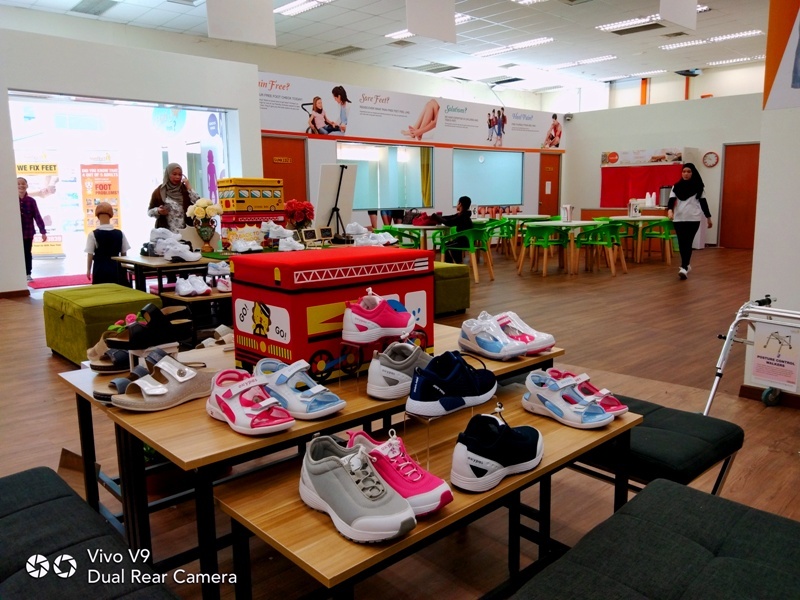 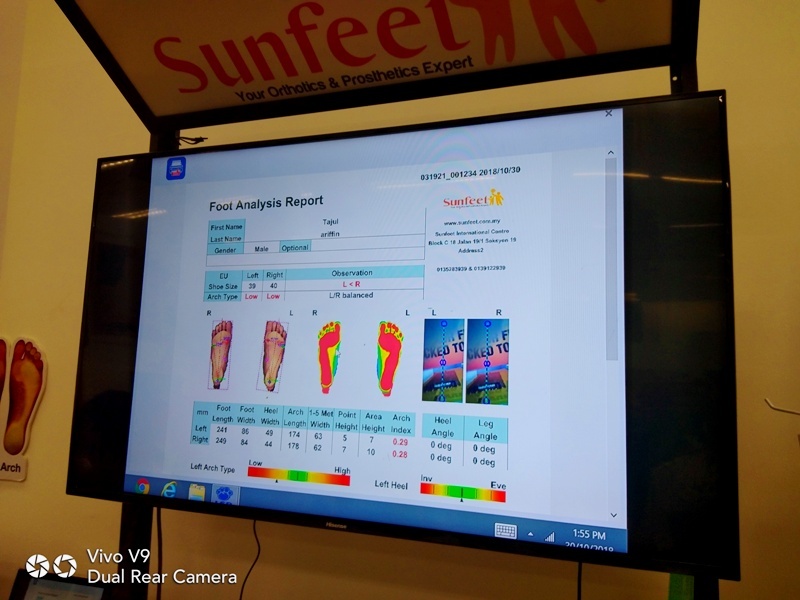 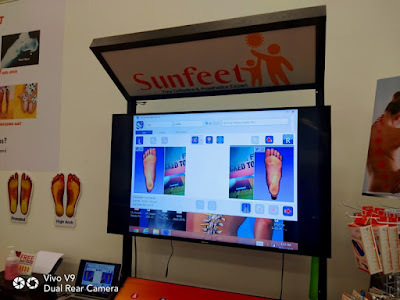 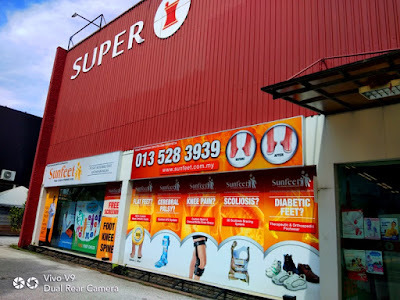 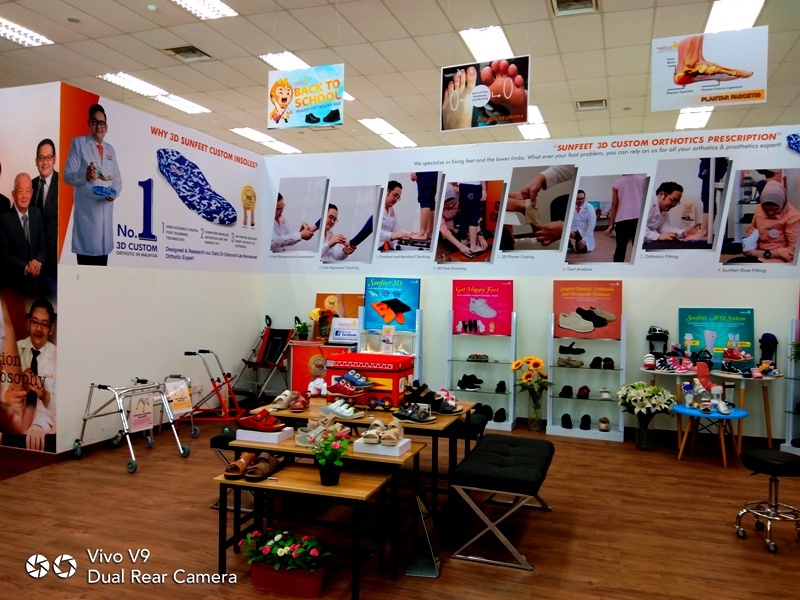 Sunfeet International Rehab Centre has varieties of Stability School Shoes of different sizes which comes with removable orthotic insoles for a perfect fit. 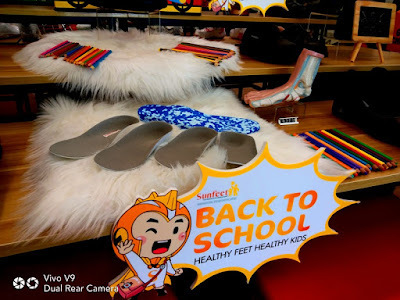 The Orthotic School Shoes comes in White and Black in Colour, also suitable Comfort Sport Shoes and Sandals.